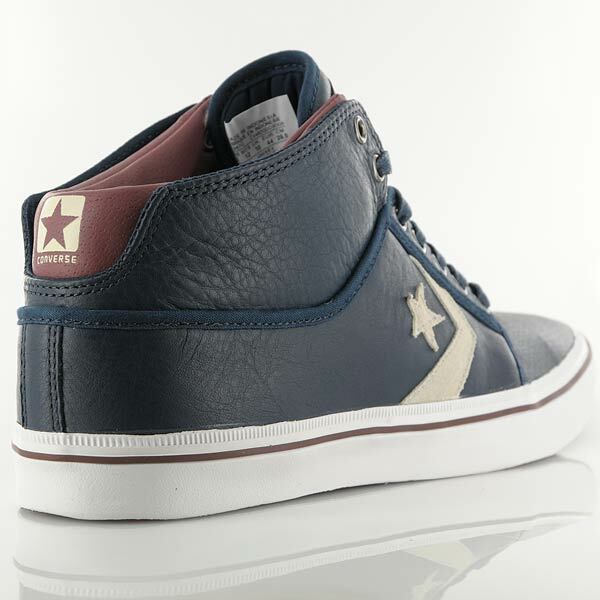 The Converse Blog: Converse Star Classic Pro Mid. Happy Friday!!! 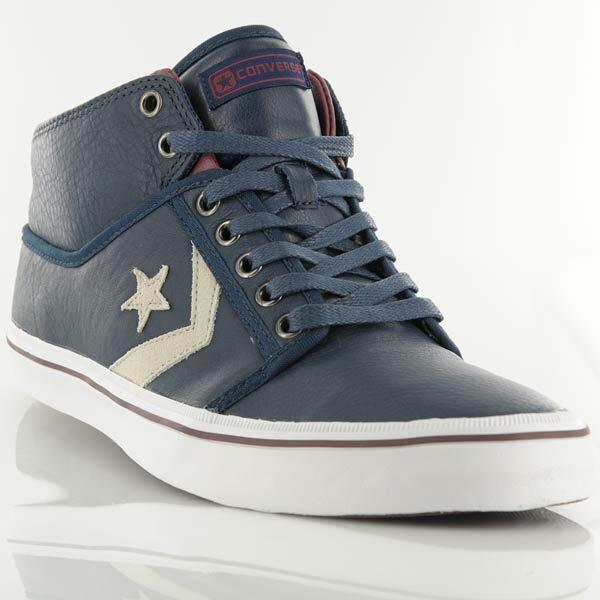 Today we have the Converse Star Classic Pro Mid. 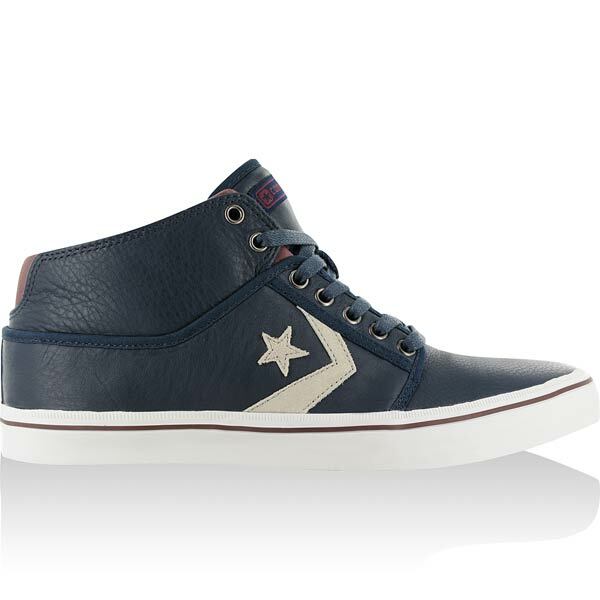 At first they might look like any other Converse release but upon closer examination you can see that these are different enough to make it into your lineup. 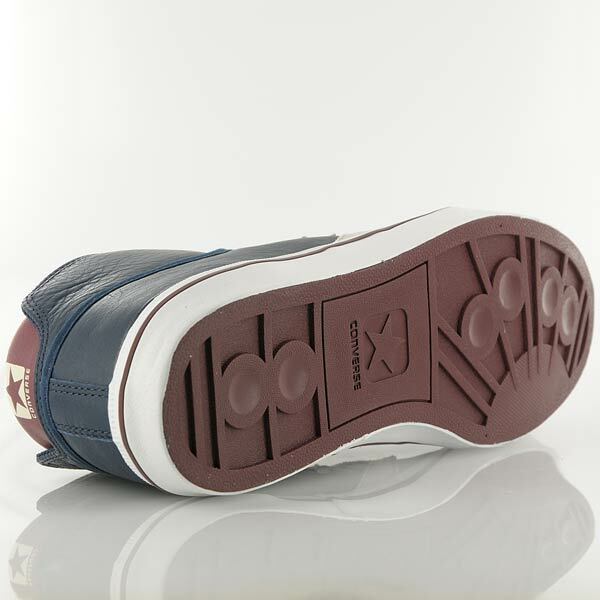 I haven't seen them anywhere stateside yet, but they are in the Fall catalog so hopefully they're release soon. They have showed up on Kickz.com which is were I got these pictures from.